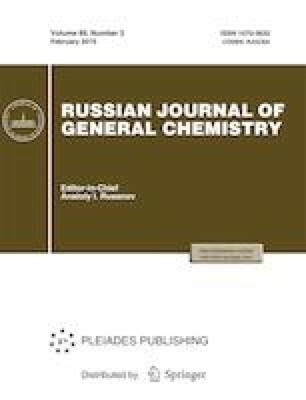 Utility of sulfadiazine and sulfaguanidine in synthesis of new series of pyrazoles and 2-pyridones is described. Diazotization of sulfadiazine that results in formation of diazonium salt 2 followed by coupling of the latter with active methylene compounds leads to hydrazinyl derivatives 3a–3d. Heterocyclization of compounds 3a–3c with hydrazine derivatives gives to a series of pyrazole derivatives 4–6. Similarly, a series of pyrazole derivatives 12–14 is developed from sulfaguanidine. Condensation of hydrazinyl derivatives 3a–3c with cyanoacetamide in the presence of a catalytic amount of piperidine gives 2-oxonicotinonitriles 15a–15c. Tests of the new synthesized compounds against four pathogenic gram (+ve) and gram (−ve) bacteria demonstrate their activity higher than that of the standard Amoxicillin.